Welcome to the Choy Lay Fut Kung Fu Academy. Choy Lay Fut is one of the most effective and complete systems of martial arts. Our System includes the use of long range and short range techniques to be used against multiple attackers and weapons. 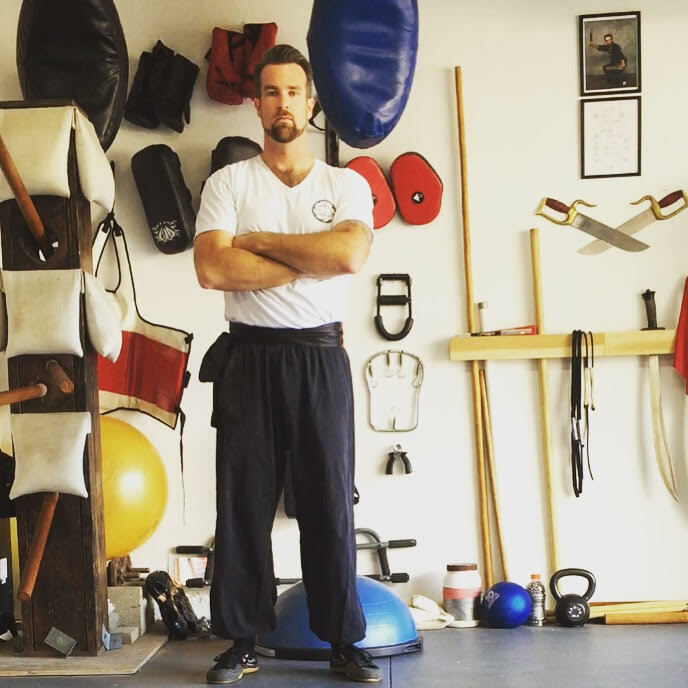 Whether you are looking to learn the deep knowledge and skill of Kung Fu, gain effective self defense skills, or develop a stronger body, we can help you achieve your goals. Contact us today for a FREE class or Private lesson!